With some good old trends like the perennial red lipstick making a comeback, Spring 2018 had some other good new ones too including major highlighting, no contouring and a tonne of sparkle. 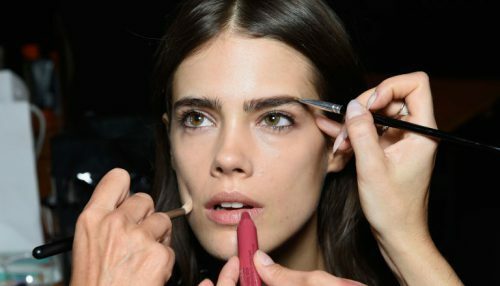 No more using gimmicky beauty hacks! Try these 15 tips from expert celebrity MUAs to change your beauty game forever.